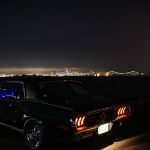 Automologist MAC continues his coverage on what he thought was the last days of an iconic Indian marque…until a savior stepped in to, well, serve its own interest. France’s Peugeot has concluded the purchase of India’s iconic Ambassador brand in a US$15 million dollar deal that sees it take control of Hindustan Motors, the ailing grandfather of the Indian Motor Industry. 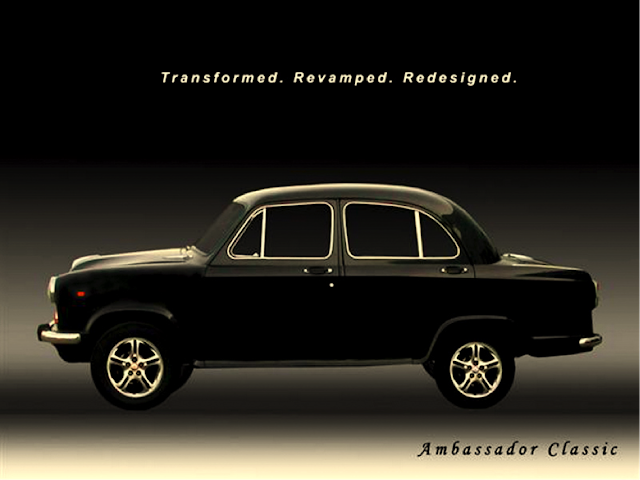 For sixty years, the Ambassador – or Amby as it is affectionately known – has been a common sight on the roads of India. Based on the Morris Oxford, a long forgotten British marque, it was the car of choice for government ministers and local politicians and taxi drivers and, well, just about anyone who had pretensions of grandeur. Peugeot is keen to gain a foothold in the Indian market, which is seen as having massive potential for expansion in the near future. Already the car manufacturing market in India is the fifth largest in the world, with about 31% of worldwide small car manufacturing being in India (also driven there). But most significantly, the market is forecast to become the third biggest global market by 2020. Obviously Peugeot don’t want to miss the boat and would like to claim a share of the 3 million cars that are currently being sold annually in the market. Peugeot seems to be interested in other Asian markets as well and is currently vying to purchase Malaysia’s Proton factory at Tanjong Malim, which would give them the capacity to produce about a million cars per month. The French-based outfit that is part owned by the Chinese manufacturer Dongfeng is currently on a massive expansion drive and managed to increase its global output of cars to 3 million last year, a 5.8% increase. 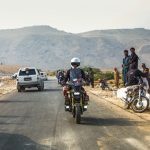 There is no news on whether we will see a return of the Amby production anytime soon, and I sort of doubt that is in the plan, but instead we will probably see a number of the more successful PSA brands, such as the Peugeot 3008 SUV which has sold more than 60,000 in the last three months of 2016. It is manufactured at a lower cost, thus making it more attractive in the Indian market.